Winter is the perfect time to make changes to your garden so you can reap the rewards come spring and summer. 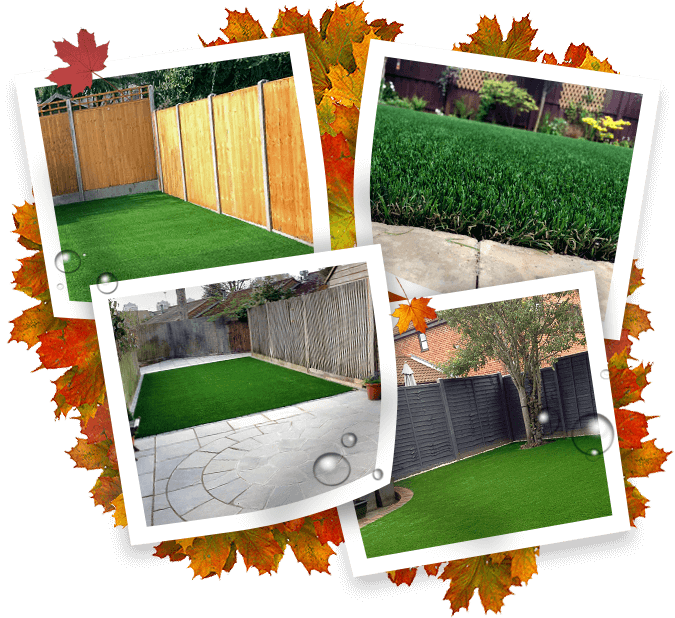 We install our artificial lawns at all times of the year, but during the winter period we also offer additional winter landscaping installation services to help your garden cope with the wet and windy weather. We have almost a decade’s worth of experience in groundworks and landscaping services. We’re able to transform even the sorriest looking of gardens into something you’ll want to use or admire every day of the year! *Patio and fencing only available for installation bookings scheduled between October 2018 and the end of January 2019. Not available on supply only basis. Regional restrictions apply. 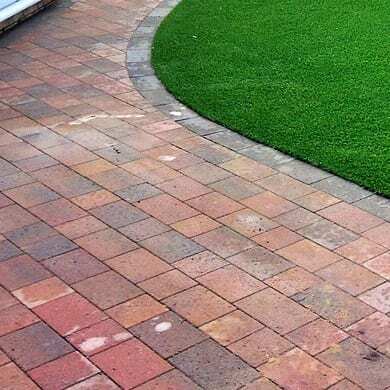 Artificial lawns are often the finishing touch on a garden project, relying on the completion of other elements like fencing or patios before it can be installed. 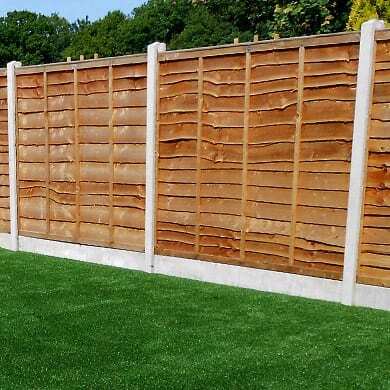 By choosing to install your fencing and/or patio with your lawn this means the project can be completed much faster, saving you the hassle of taking time off work or awkward in-between stages where the garden is out of use. Artificial lawns drain water like a regular lawn and even better in some cases. All Trulawn grass has built in drainage technology that quickly allows water to pass through the pile and into the ground below. For most homes, when the rain comes, you can bet that somebody is going to end up walking mud through the house after being in the garden! 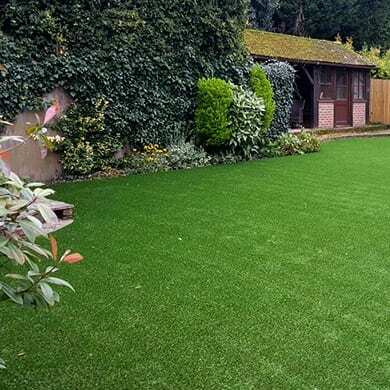 Trulawn’s artificial grass makes those worries disappear! 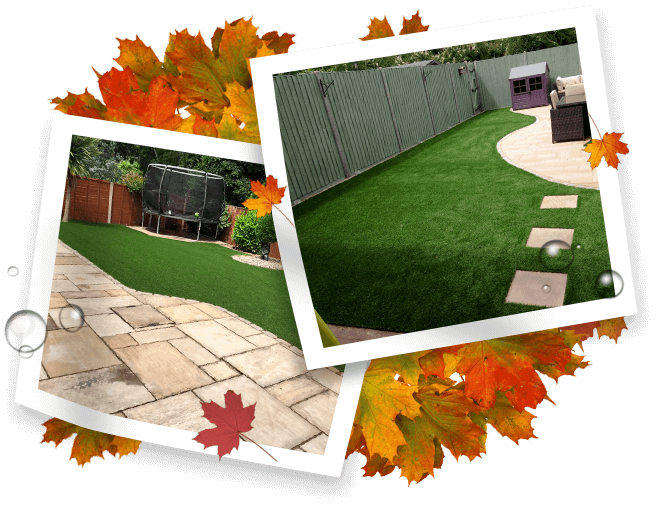 Artificial grass is essentially maintenance free, so you no longer need to cut your grass. Bin the mower and just relax in your garden with your always perfect looking lawn. If you have a garden in desperate need of some TLC, contact our team to get a quote on a combination of services above.